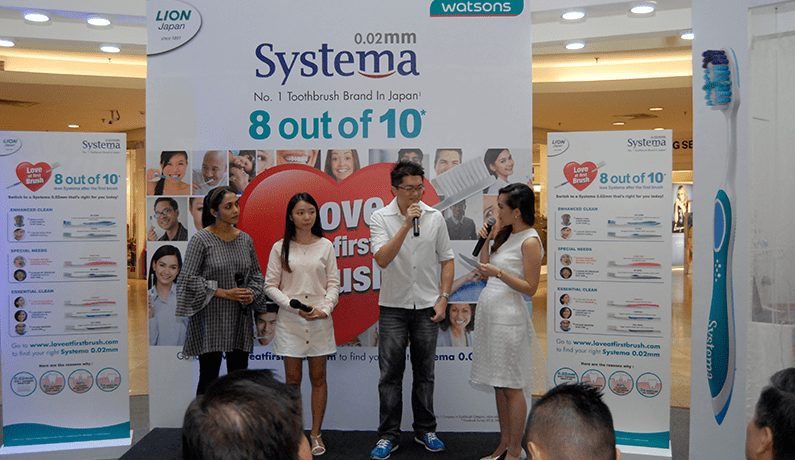 Kuala Lumpur, June 10th, 2016 – How many Malaysians ever give some thoughts about their toothbrush? 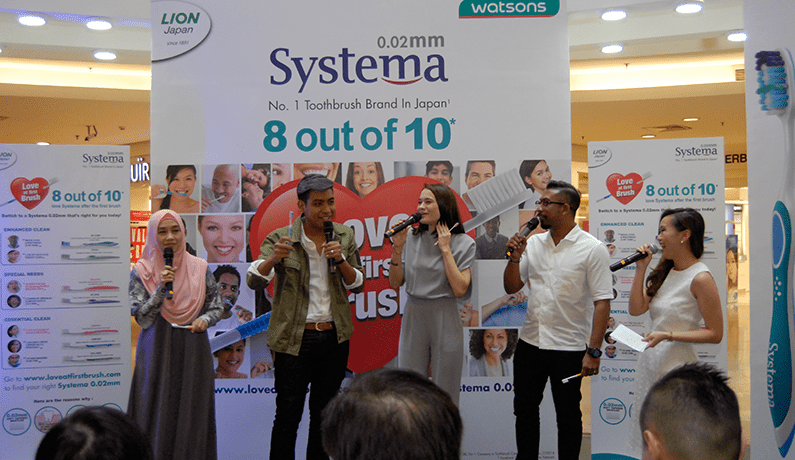 Can they tell whether they are using the right toothbrush or not? 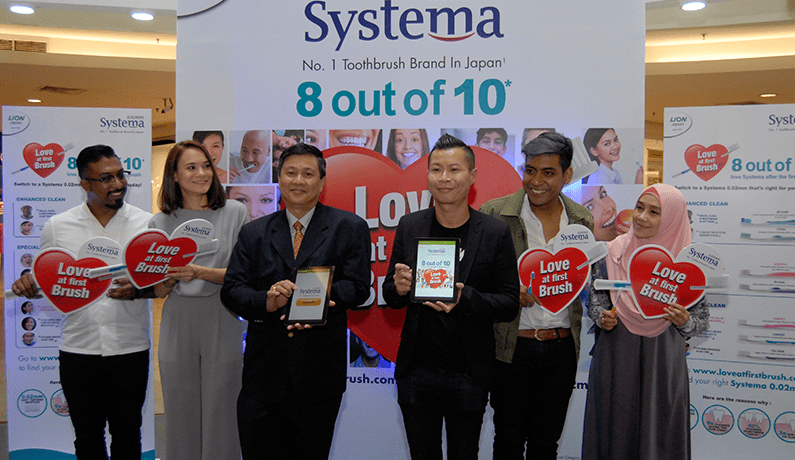 Many, at the same time, still have the misconception that the harder the toothbrush, the better. 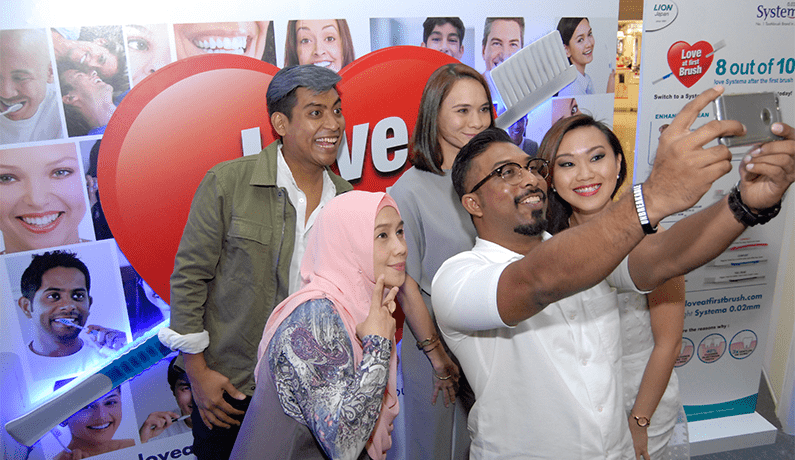 Celebrating consumers’ preference for the brand and its wide range of toothbrushes, was the theme at the launch of the Love At First Brush consumer campaign. 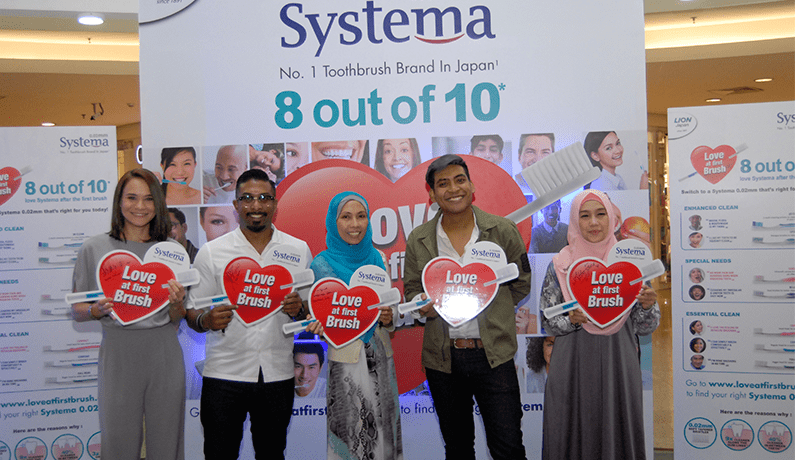 Present were deejays from some of the hottest radio stations in the nation namely Prem and Aishah Sinclair from MixFM, Abby Fana from SinarFM and Haniff Hamzah from ERA, all of whom have shared their Systema Love At First Brush experiences. 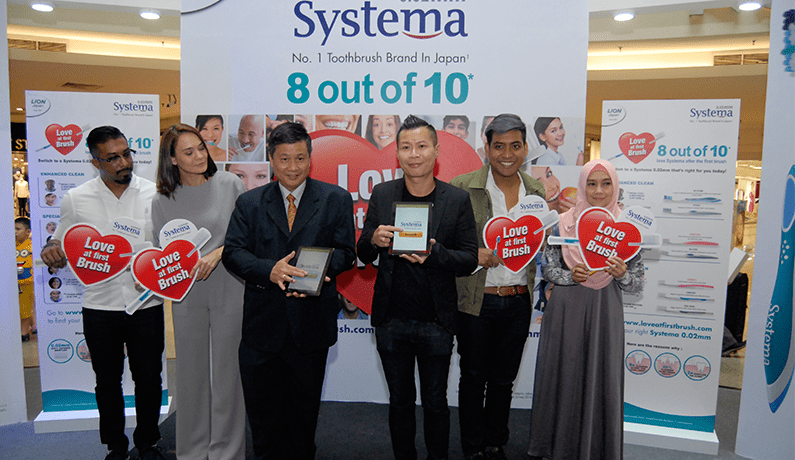 “Too many of us suffer in silence from bleeding gums, and plaque build-up on teeth because we are uninformed. 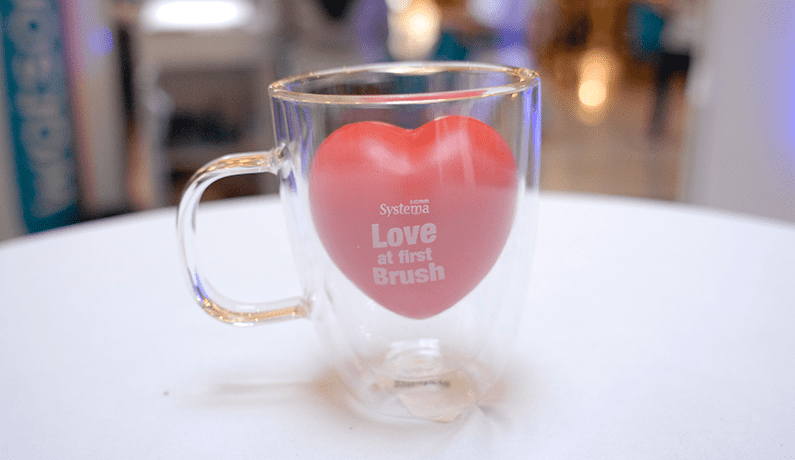 We are calling you to pick up your very first Systema toothbrush and feel the difference that it can make. 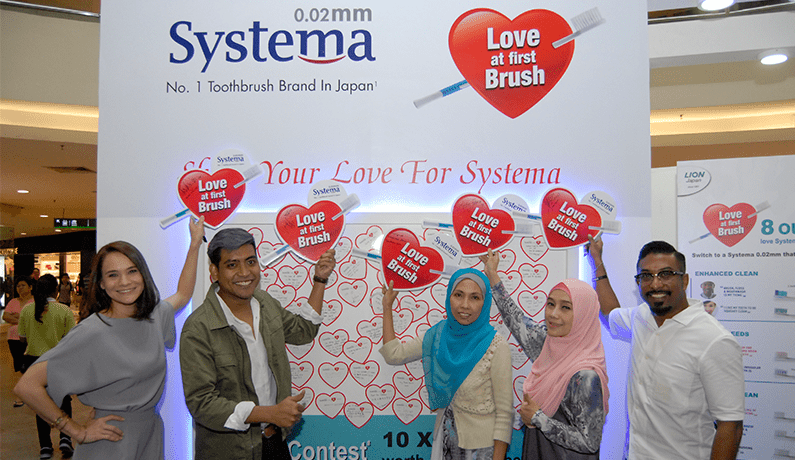 To help you choose the right Systema toothbrush, you just need to go to www.loveatfirstbrush.com.my microsite. 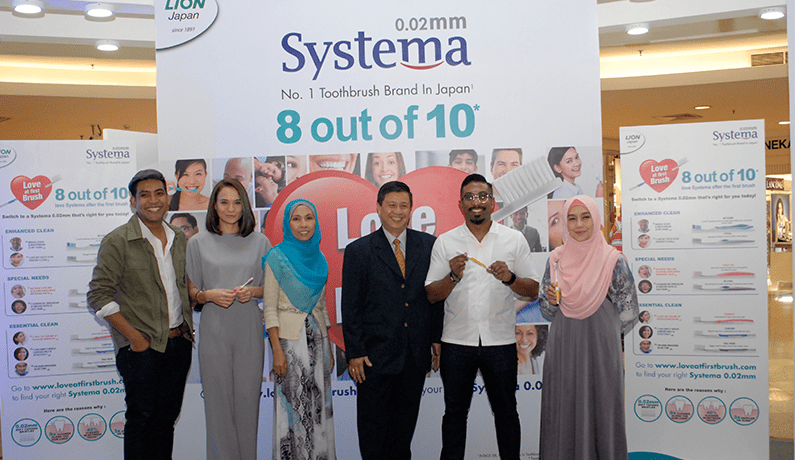 The microsite hosts an online toothbrush selection tool that has never been done in Malaysia before. 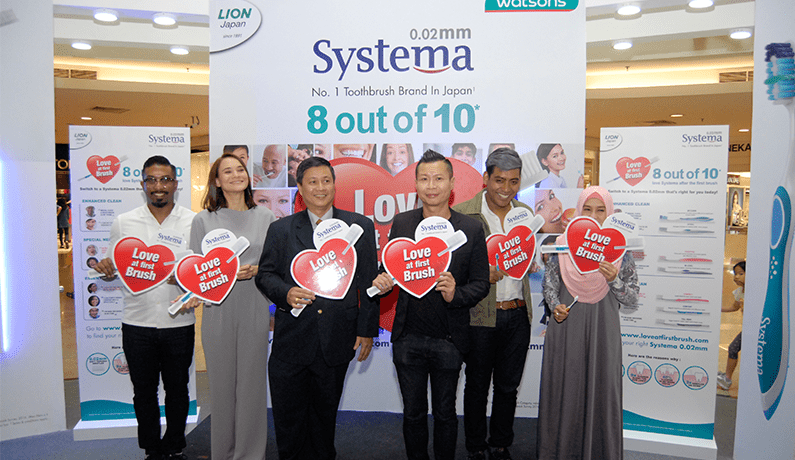 Go ahead, and be among the one million Malaysians experiencing Love At First Brush,” Pn Nazura added.